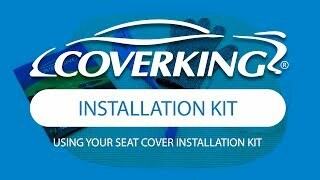 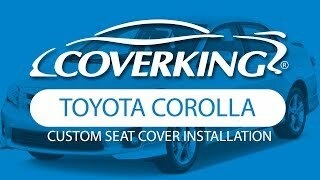 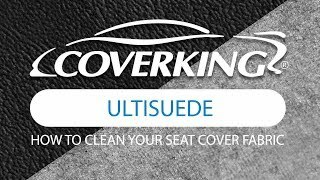 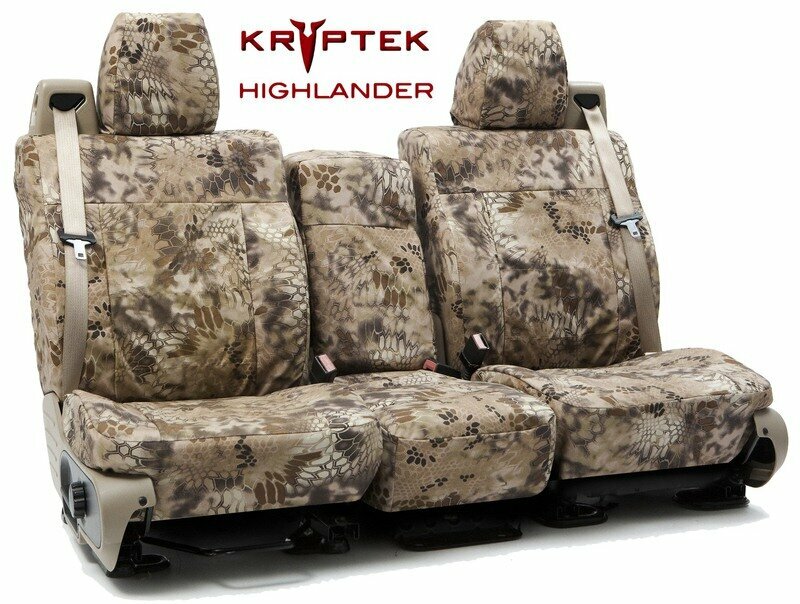 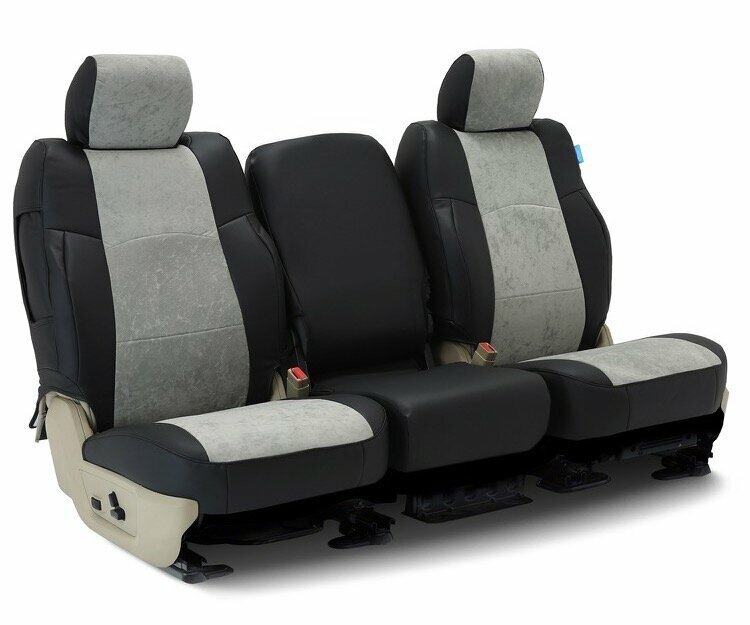 Patterned after a style popular in Europe, Coverking's Alcantara seat covers combines the softness of the suede fabric with the luxury of leatherette. 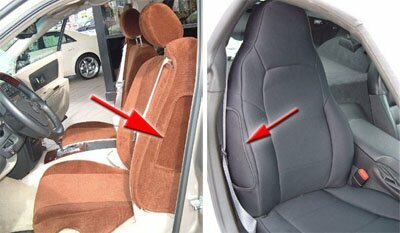 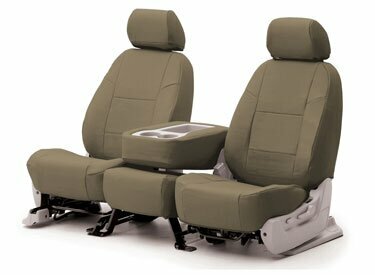 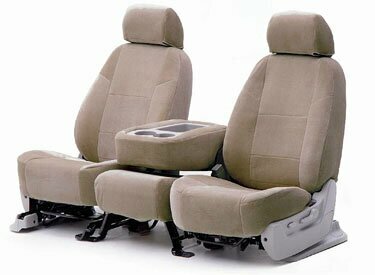 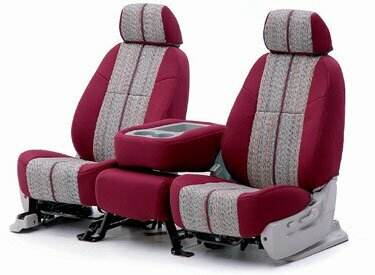 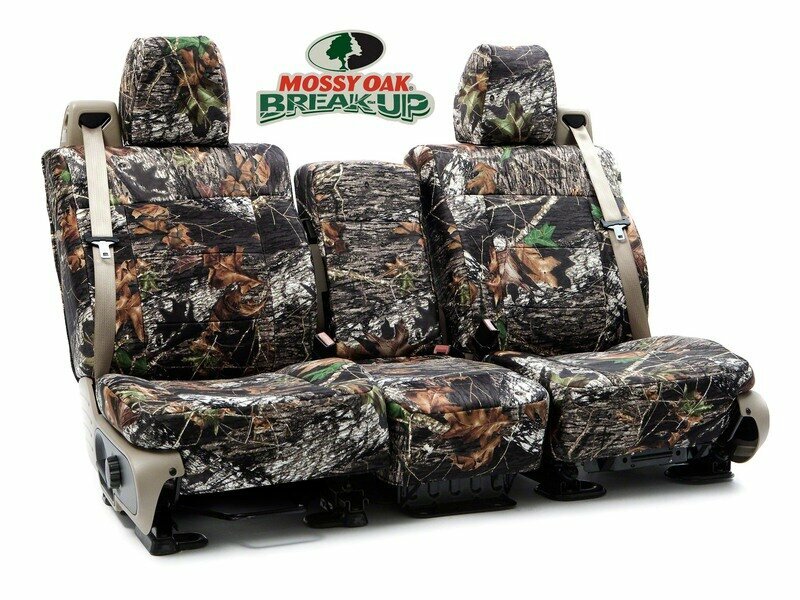 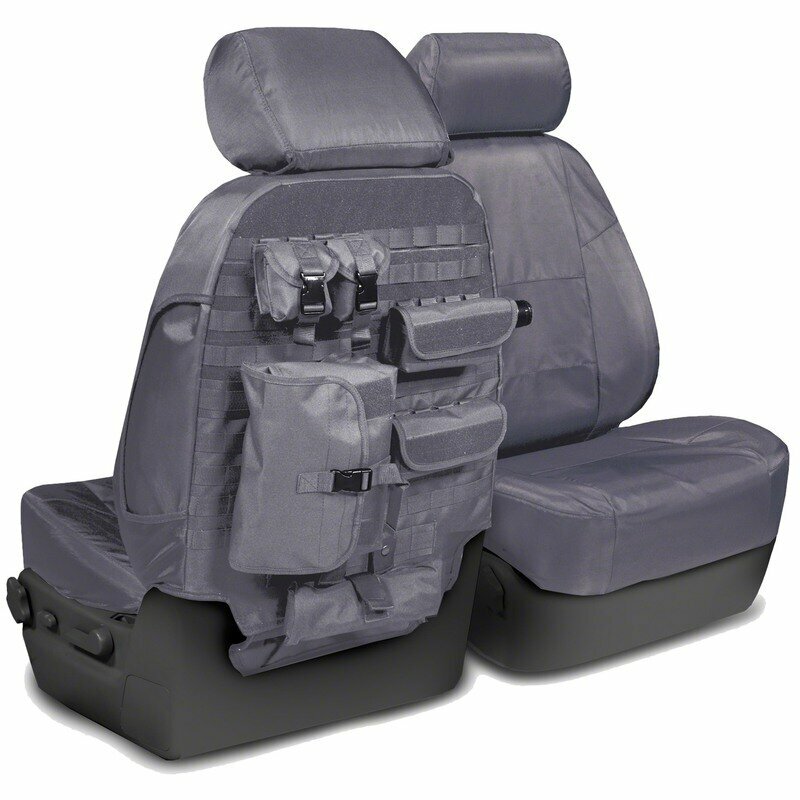 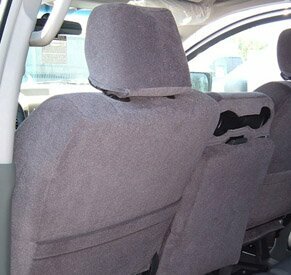 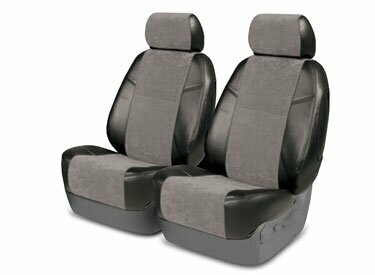 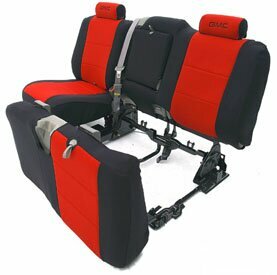 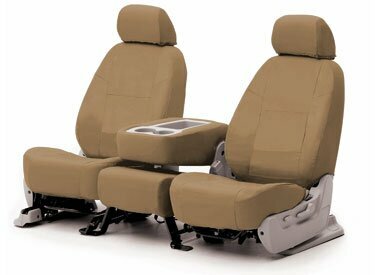 The resulting seat covers are breathable, durable and stain resistant. 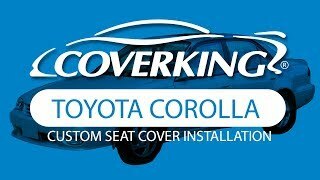 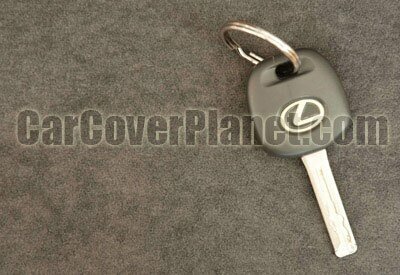 A sleek and exciting treat for your 1995 Toyota Corolla Sedan.